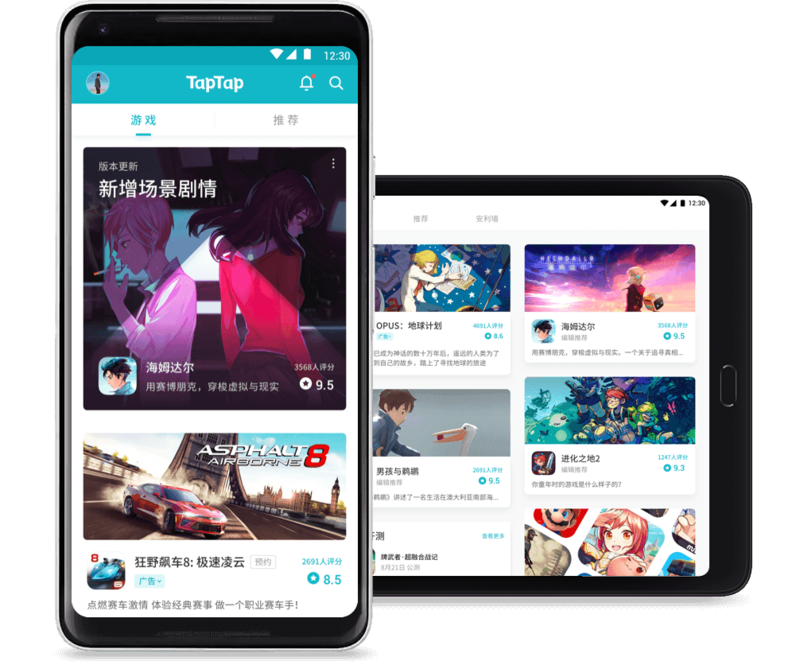 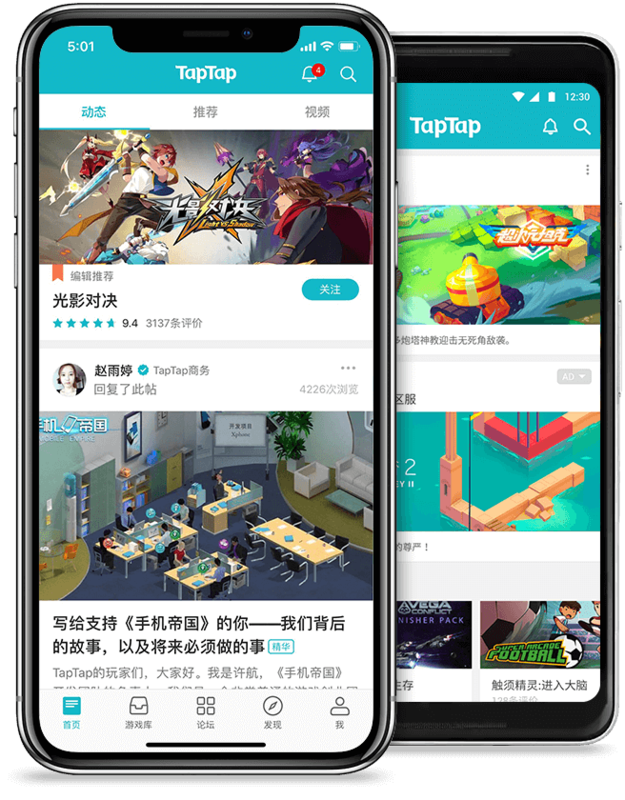 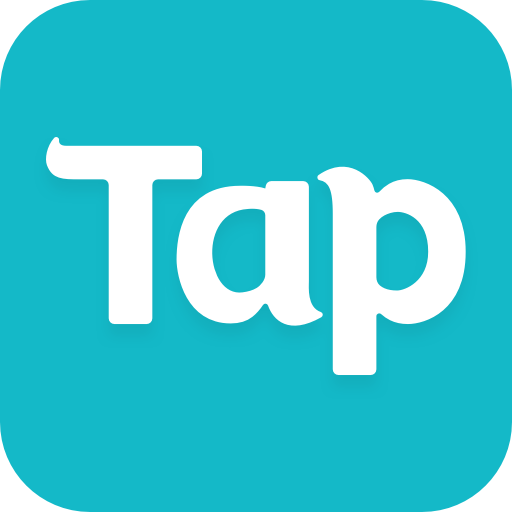 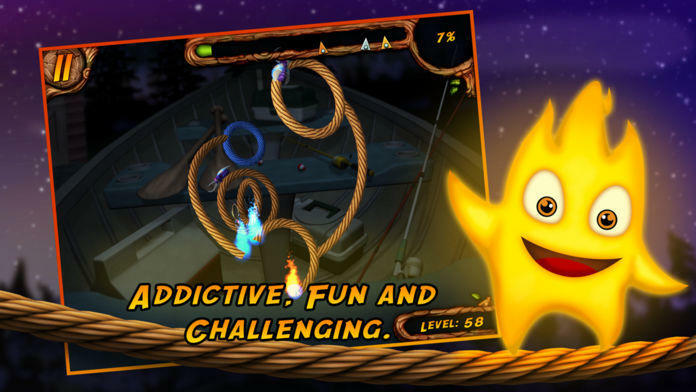 The trail-blazing franchise Burn the Rope is back, delivering a whole new dimension of gameplay to your favorite mobile device. 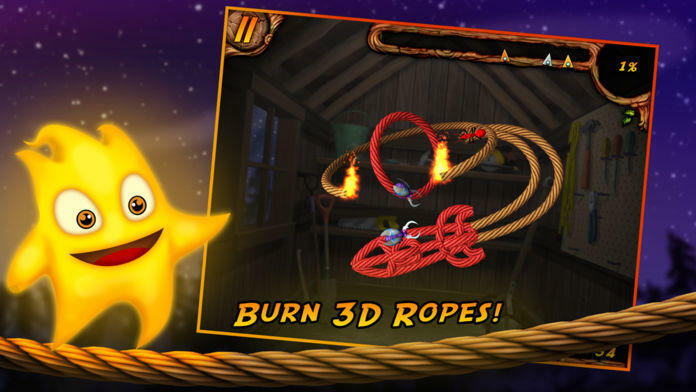 In this stunning sequel, fully rendered 3D visuals are added to classic Burn the Rope mechanics to create an experience like no other. 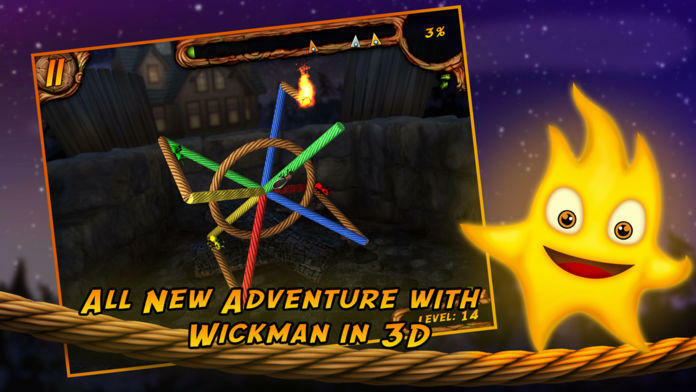 Start the rope burning and help Wickman by swiping to rotate the tricky 3D puzzles and keep the flame alive. 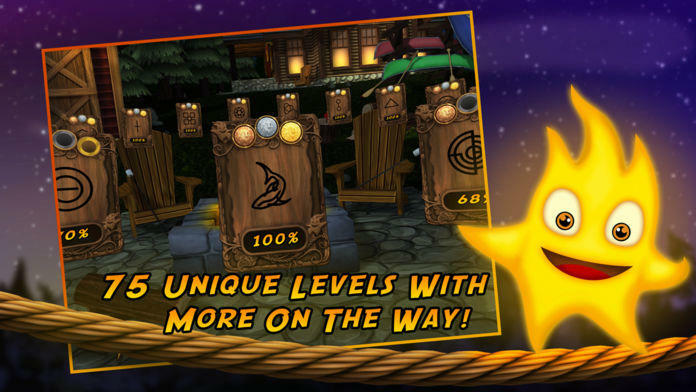 Burn the Rope 3D challenges the player to burn their way through over 70 levels with more to come in free DLC packs! 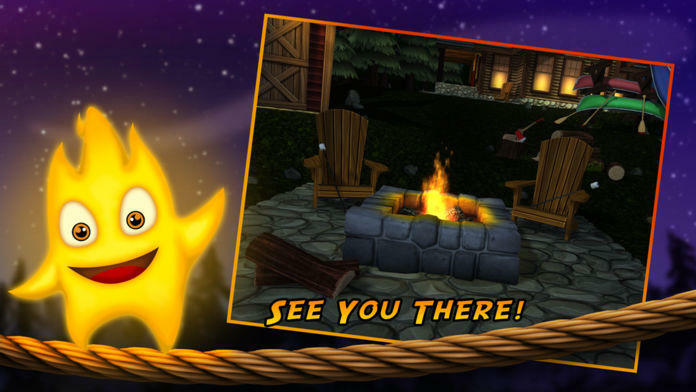 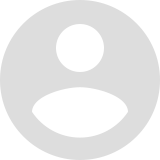 -3D puzzles like you have never seen them before!